If you want to invest in a jewellery wardrobe you can wear every day and cherish for years; it's all about opting for minimalist jewellery in classic styles and timeless designs. 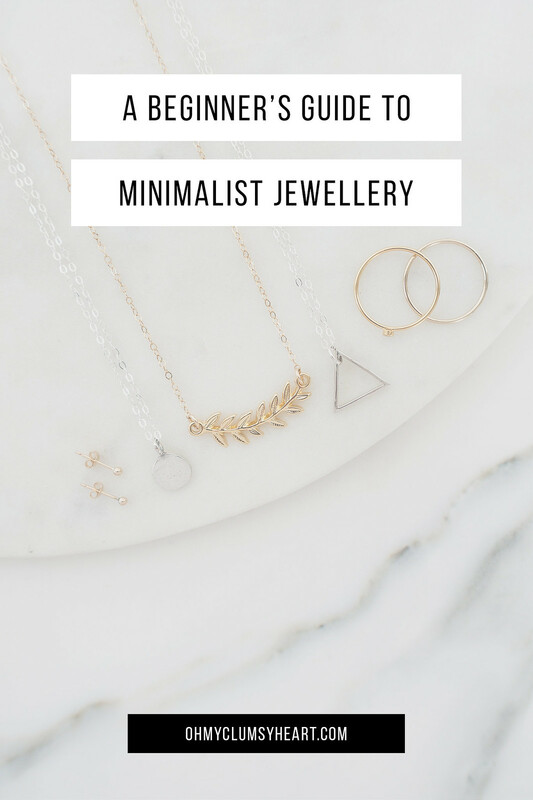 Here's our beginner's guide to minimal jewellery from the essentials to styling your new pieces. These 5 wear-everyday, have-forever jewellery pieces will take you from day to night, work to weekend, and are the must-haves for your capsule jewellery collection. Investing in these jewellery essentials means you can buy them now and wear them forever; these classics will never go out of style. If you’re going to wear something all day every day, it needs to be the fit perfectly. 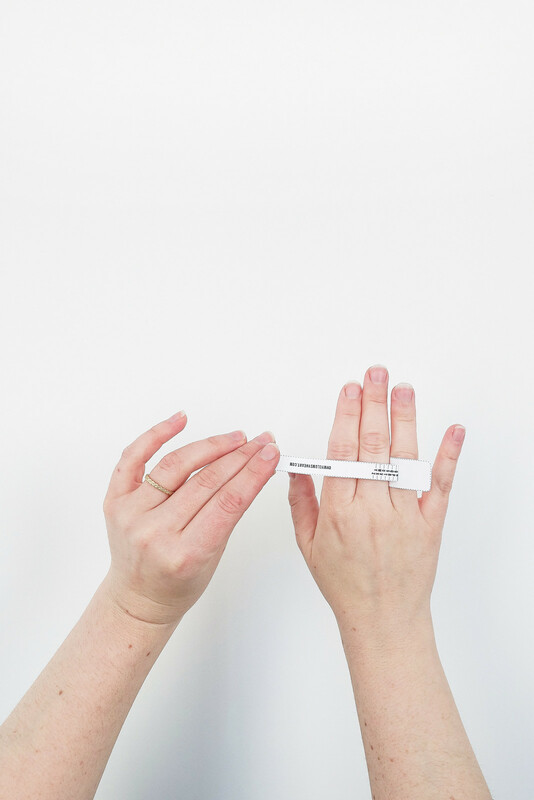 Our sizing guide has everything you need to know about finding the correct necklace length or measuring your ring size at home. Our guide includes measuring instructions, a sizing chart, and pro-tips for finding your new favourite jewellery piece. Choosing the right jewellery isn’t just about size though. If you want all your jewellery to compliment each other - and you - opt for all gold or all silver; mixing metals can look great but for a cohesive look, it’s best to buy all your jewellery in one style. 1. Water, perfume, household cleaning products, and even sweat can damage your jewellery; make sure to remove it when bathing or swimming, while you’re exercising or sleeping, cooking or cleaning. 2. Never leave your jewellery out on your nightstand or in the bathroom where it could be exposed to direct sunlight or water. When you’re not wearing your jewellery, store it in its original box or a ziplock bag. 3. Clean your jewellery using lukewarm water, a mild soap, and a gentle cleaning cloth. Don’t save your favourite jewellery for special occasions; jewellery is made to be worn - enjoy it. 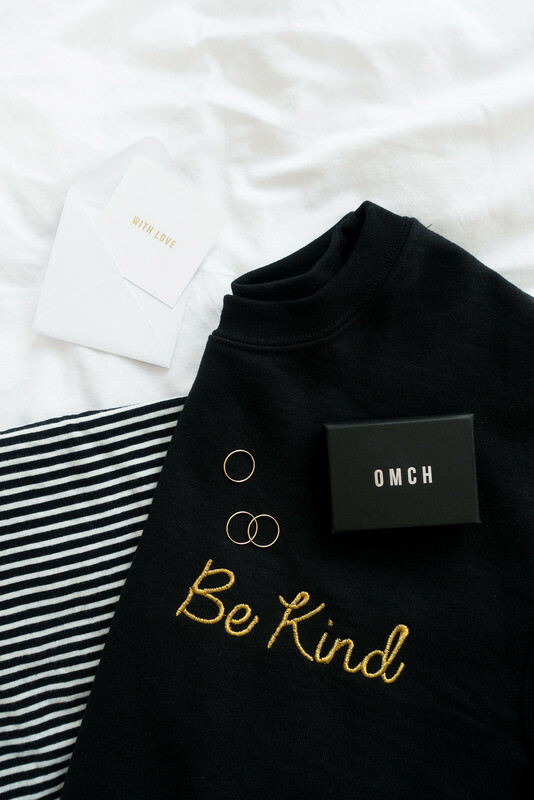 We designed our minimal jewellery to be worn every day and cherished for years; it’s an investment in quality and style, it’d be a shame if you didn’t wear your favourite pieces daily. We're all about that minimal style. 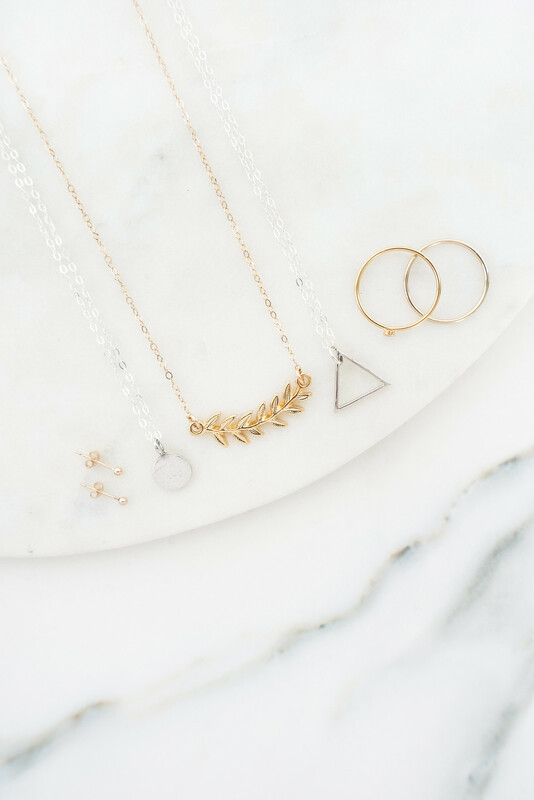 We crafted our collection of minimal jewellery with obsessive attention to detail so you can wear it for a lifetime. Need jewellery styling tips? We’ve got you covered. · If you want to make workwear more interesting, add jewellery to your outfit. · Adopt a modern twist when pairing your jewellery by mixing metals. · Layer up your jewellery to make a statement (no tangles, we promise). · These are the 5 street style trends worth trying. · Break the rules; mix and match your earrings.